We are supplier of women's luxury handbag making hardware accessory supplies. 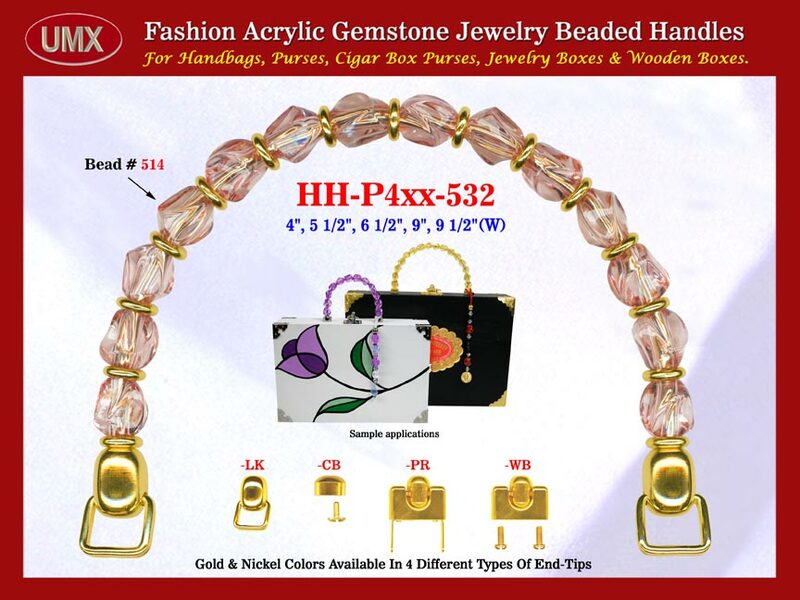 Our wholesale women's luxury handbag handles are fashioned from agate gemstone beads - acrylic agate beads. Latch: Hooks, Lock, Snap Closure and Hook Latches Hardware Supplies.